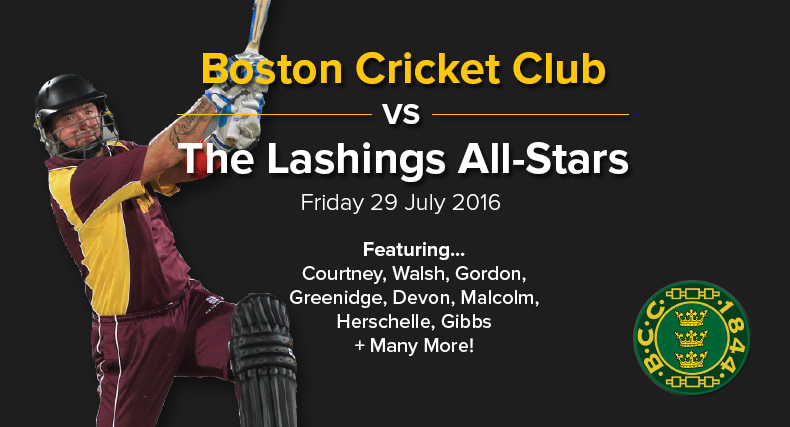 Clarke Group is sponsoring the Boston Cricket Club v.s The Lashing All-Stars event. 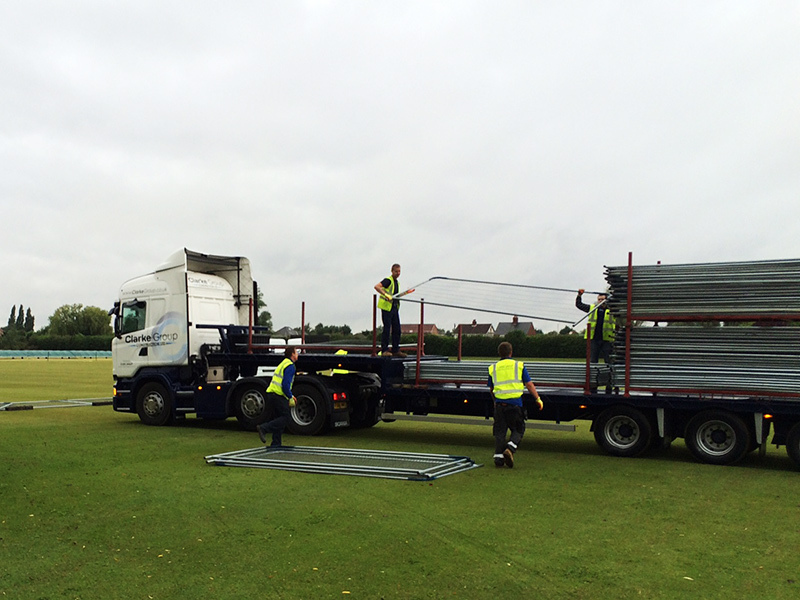 We hope you can join us for the day’s events. 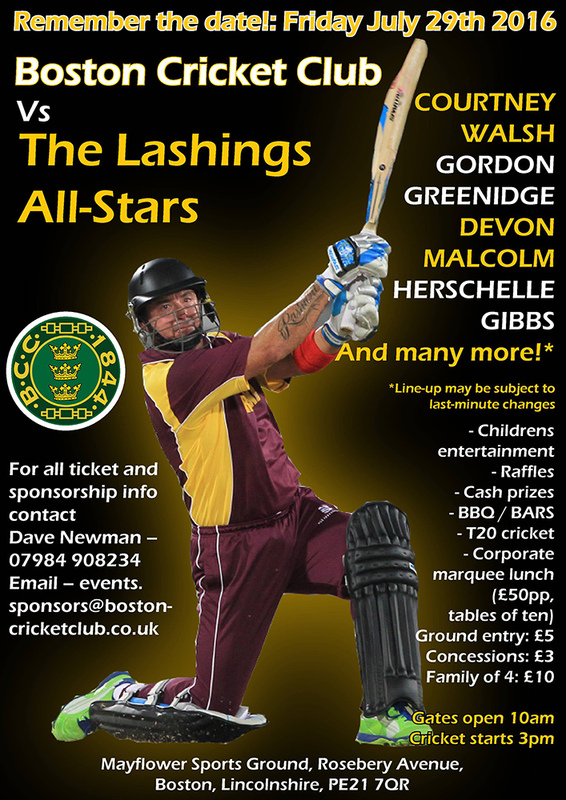 Clarke Group are proud to support the Boston Cricket Club Vs The Lashings All-stars Event. 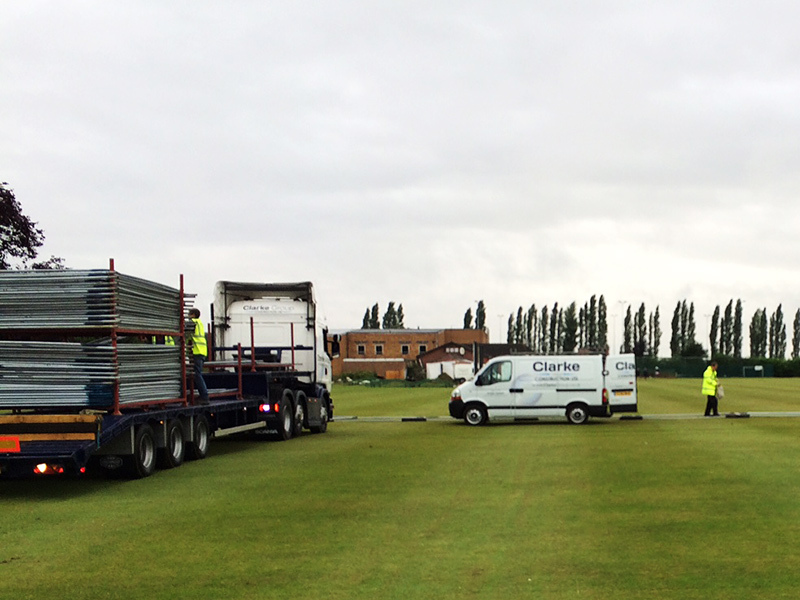 In the days leading up to the event Clarke Group erected the Heras perimeter fencing at the venue ready for the day of action.